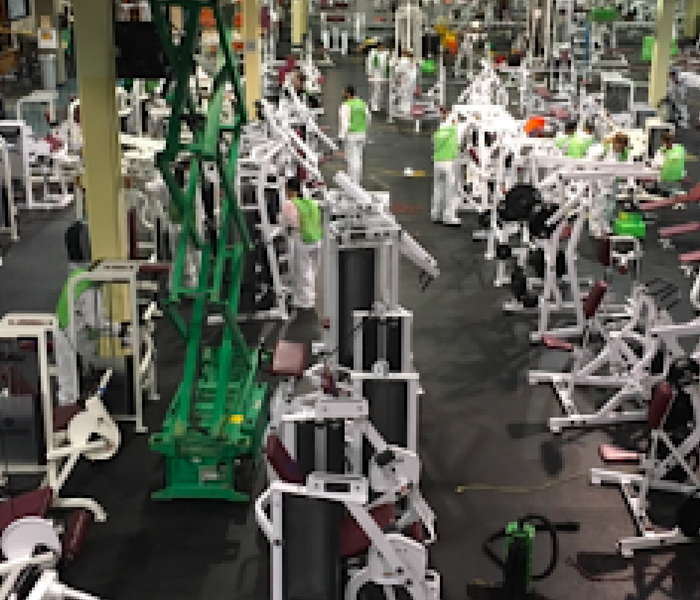 SERVPRO of Central St. Petersburg / Pinellas Park has the training, experience, and equipment to handle large commercial fire damage emergencies. Whether your fire emergency occurs in a restaurant, motel, or office building, we will respond quickly to mitigate the damage and manage the restoration project through to its completion. Learn more about SERVPRO of Central St. Petersburg / Pinellas Park training and certifications. 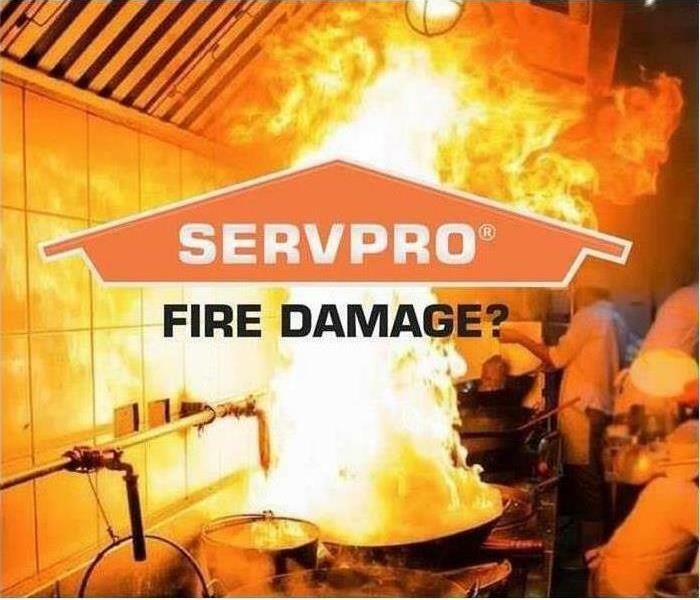 SERVPRO of Central St. Petersburg / Pinellas Park can respond immediately to your commercial fire damage emergency regardless of the size or scope of the damage. 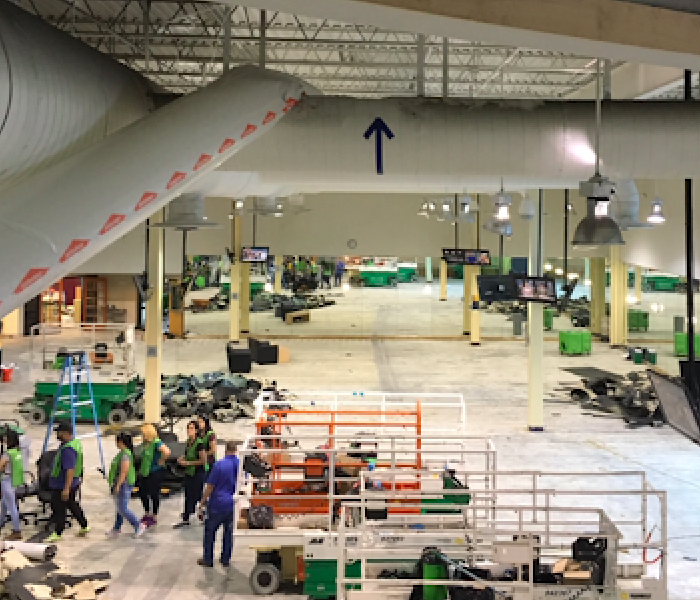 We are part of a national network of over 1,700 Franchises with special Disaster Recovery Teams placed strategically throughout the country to respond to large scale events and disasters.